As much as I like the idea of having a blog for the studio, it just isn't reality at the moment. 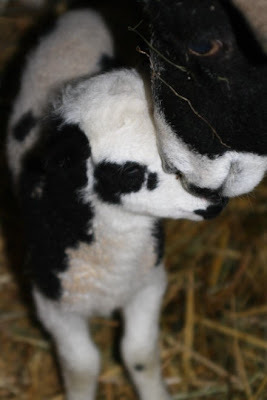 So, I will be sharing studio news on my farm blog. 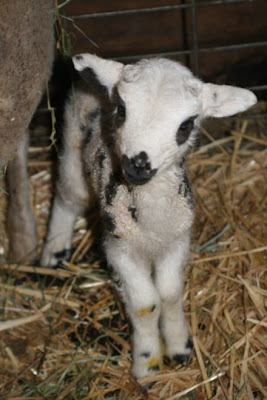 I have been very busy in the barn with lambs, we currently have 46 with just a few more expected. 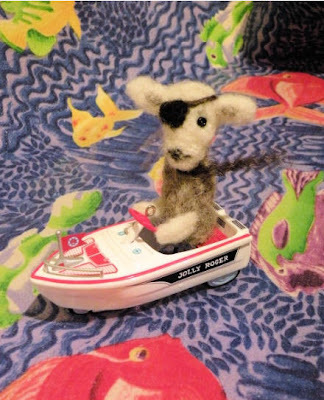 The studio has been very quiet and a few projects have been put on the back burner. 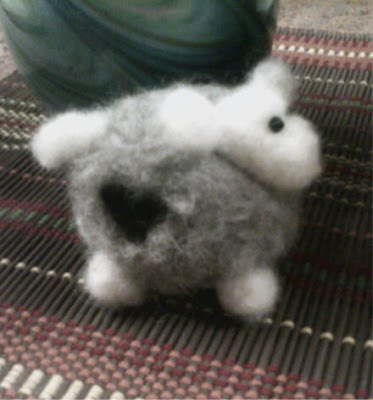 Luckily, I am back to felting and it feels good! 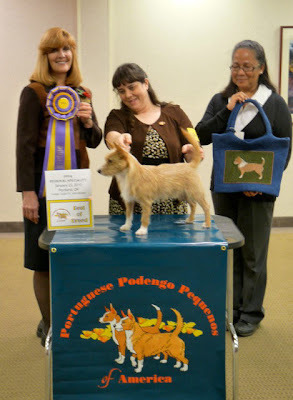 The current projects are awards for the Portugese Podengo Pequeno National Specialty. 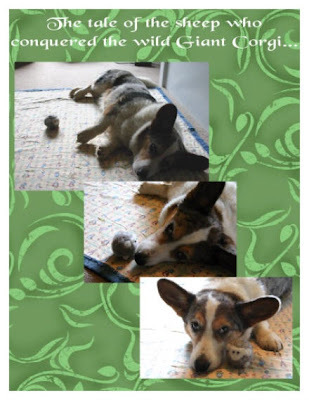 What is a Podengo? Good question! 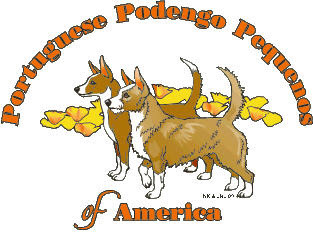 The Portuguese Podengo is an ancient multi-sensory hound (sight and scent) breed of dog from Portugal. There are three sizes - small (Pequeno), medium (Médio), and large (Grande). 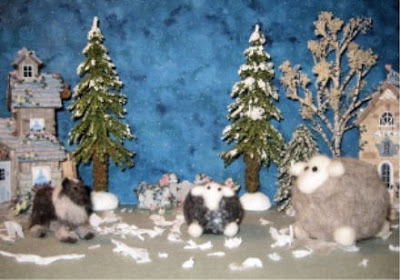 Each size with two hair coats (smooth and wire) and its own unique temperament. 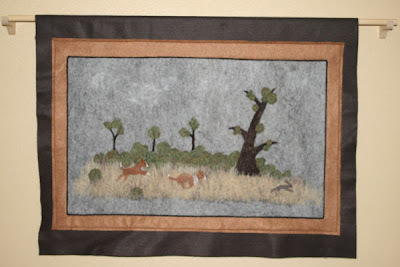 All three sizes love to hunt in their native country. 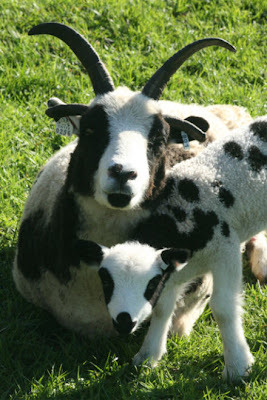 I didn't know what one was until 6 months ago and I have learned a lot about them since! A few of my bags were given as awards at their Specialty show at the beginning of the year. 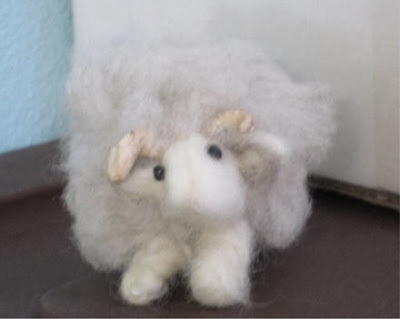 I finished the Best of Breed award today. 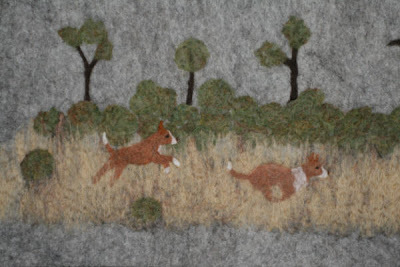 They requested a smooth and wire haired Podengo coursing a rabbit in the Portugal countryside :) It took a lot of thinking and visioning on how I would accomplish this. I finally came up with a plan and I am pleasantly surprised with the outcome. All of the entries were awesome! 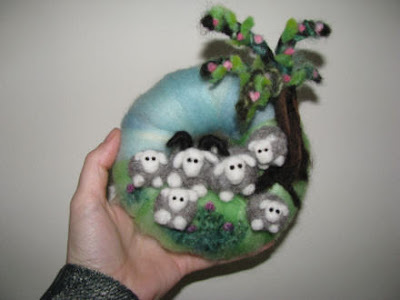 Thank you for participating in my little felting challenge. I have updated the original post to include all of the entrant's information - check out their blogs! 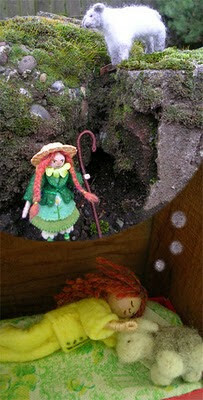 The winner from the comments is - Marci. 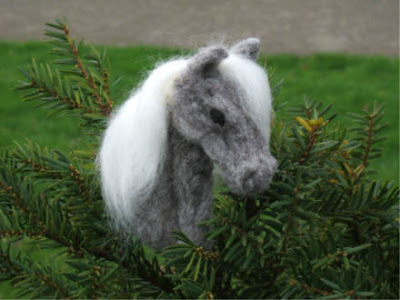 Felting Challenge entries - entrants information now included. 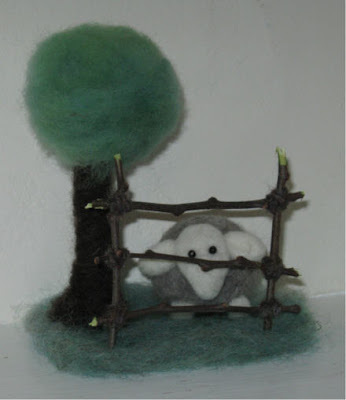 Thank you all for entering the Felting Challenge!!! What a crafty, inspired, creative, talented group of people. We have 11 entries for judging. The creators will remain anonymous at this time. Please leave a comment voting for the number that corresponds with your favorite entry. In addition to the winner receiving a prize, I will also be randomly choosing a lucky person from all of you that leave a comment. 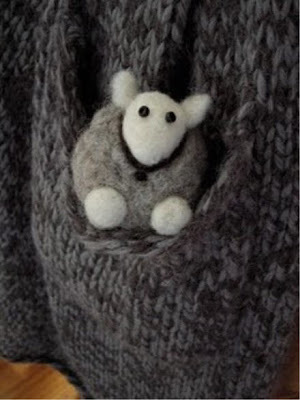 So, come on all of you lurkers - VOTE, VOTE, VOTE! Judging will close on Friday the 12th at noon. Once the judging has closed, I will be announcing who all the entries belong to and share their wonderful blogs. 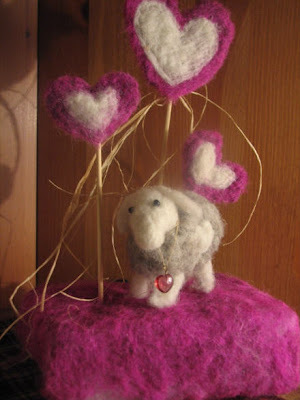 She was too late for the challenge, but I wanted to share her very cute sheep! Let me know what one is your favorite! A few people have had camera/computer problems, so there will be a little delay in posting the entries. They will be posted by tomorrow morning and judging will close on Friday the 12th. 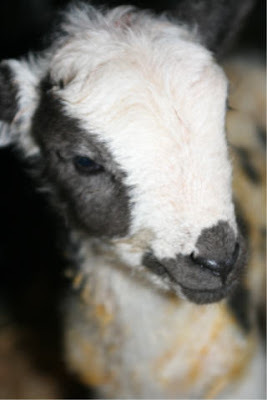 'Flora' is one of our first lilac colored lambs. They are so angelic! The deadline to have your picture to me is February 5th at noon. 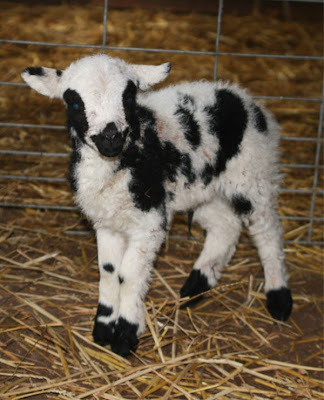 Lambing has started here on the farm and we are having so much fun with the new babies! 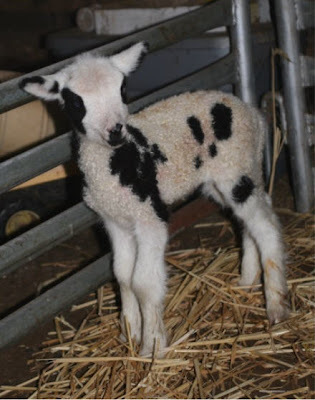 I love the first lambs of the season because I have time to thoroughly enjoy them. 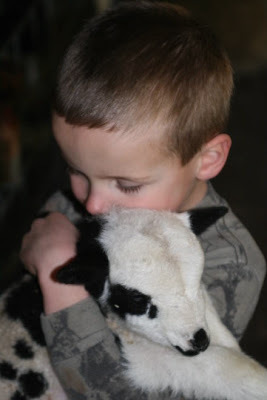 In a few weeks we will have around 50 lambs and the chores will become very time consuming - but for now we can just cuddle and snuggle with them! 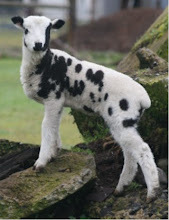 For more photos of our lambs you can visit the farm blog.